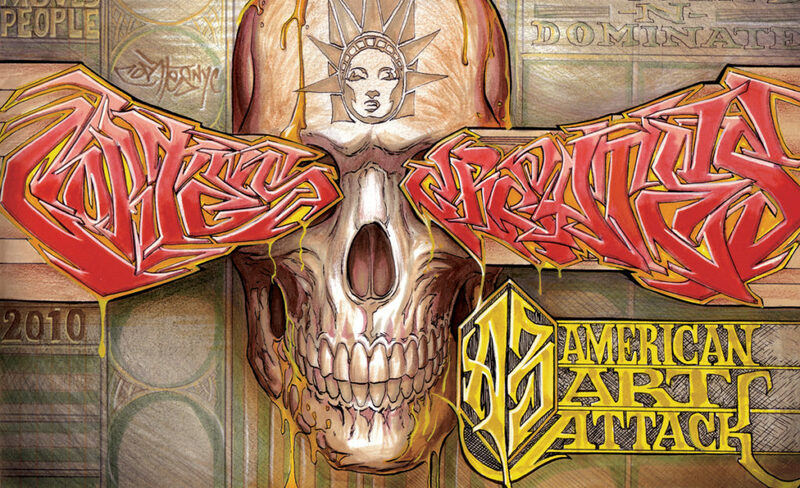 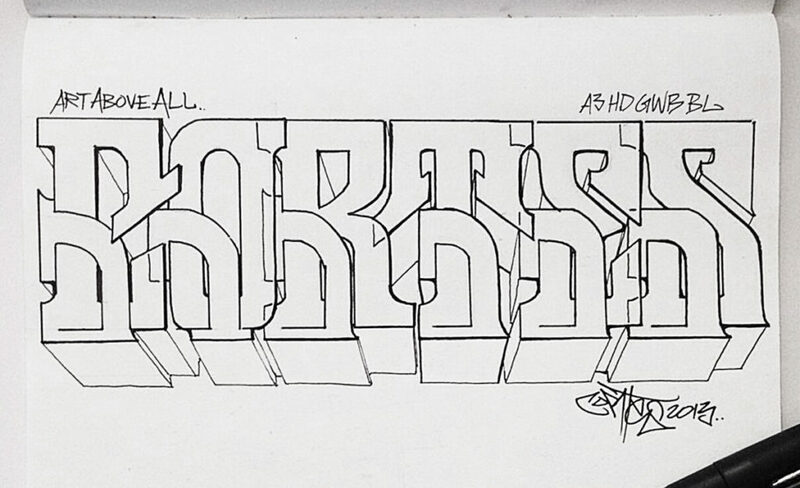 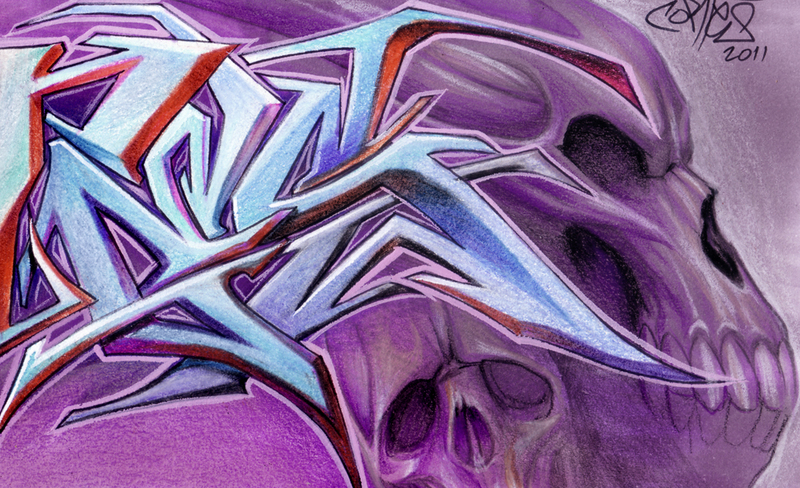 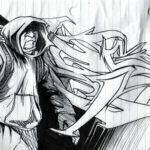 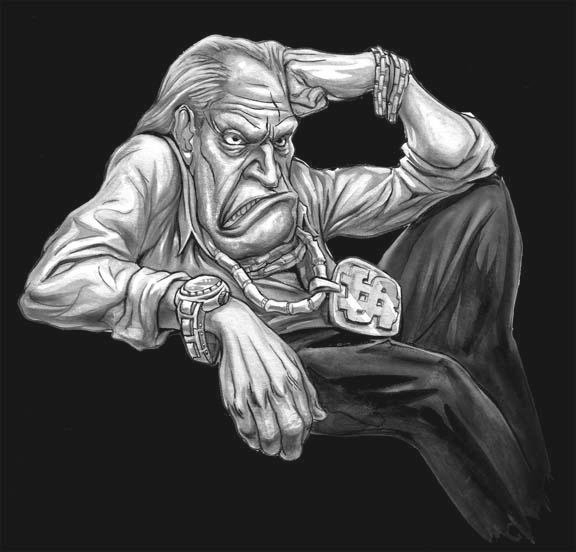 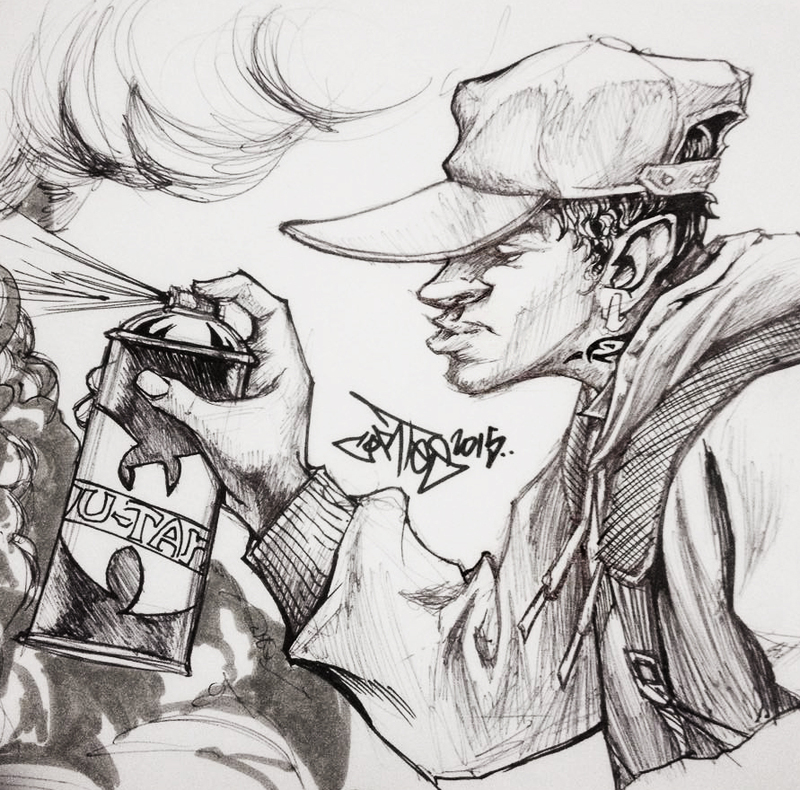 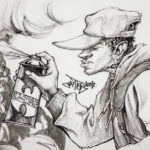 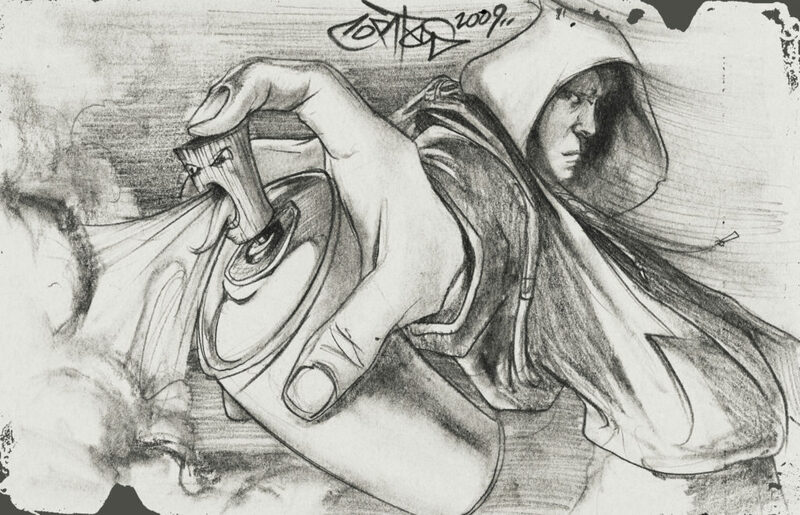 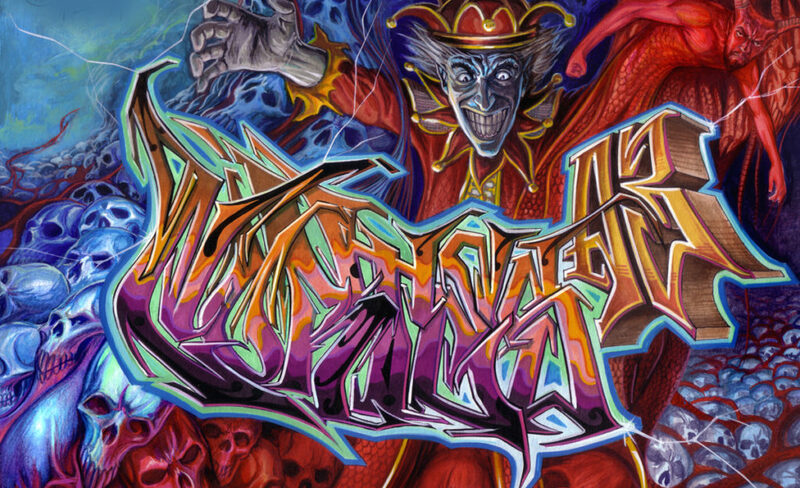 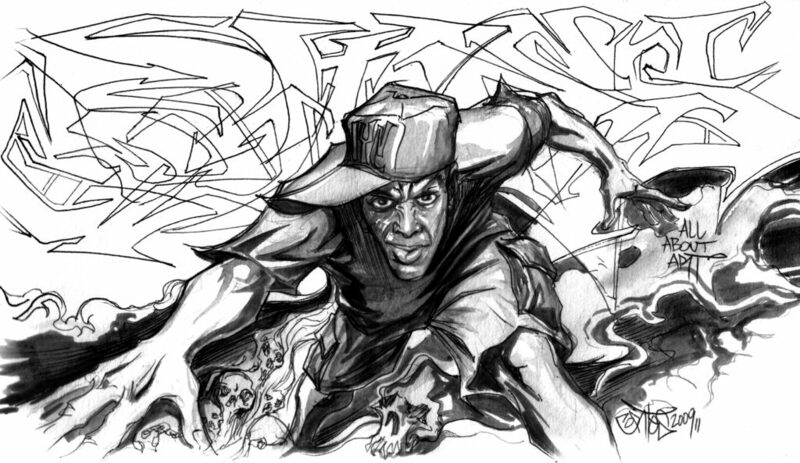 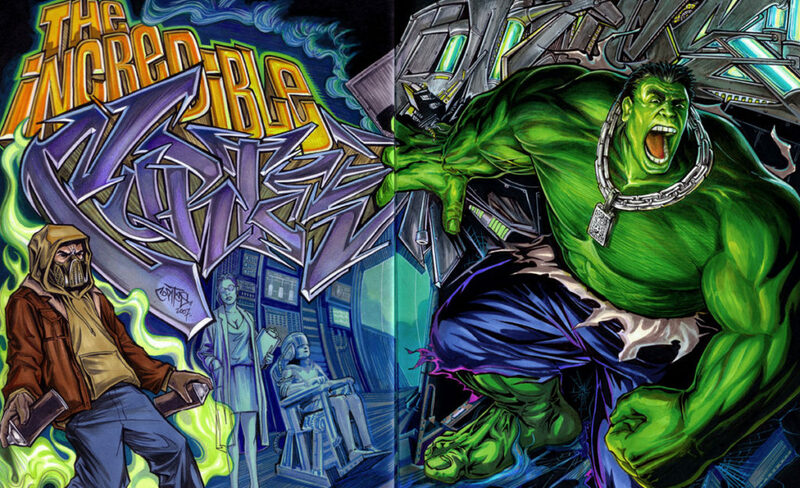 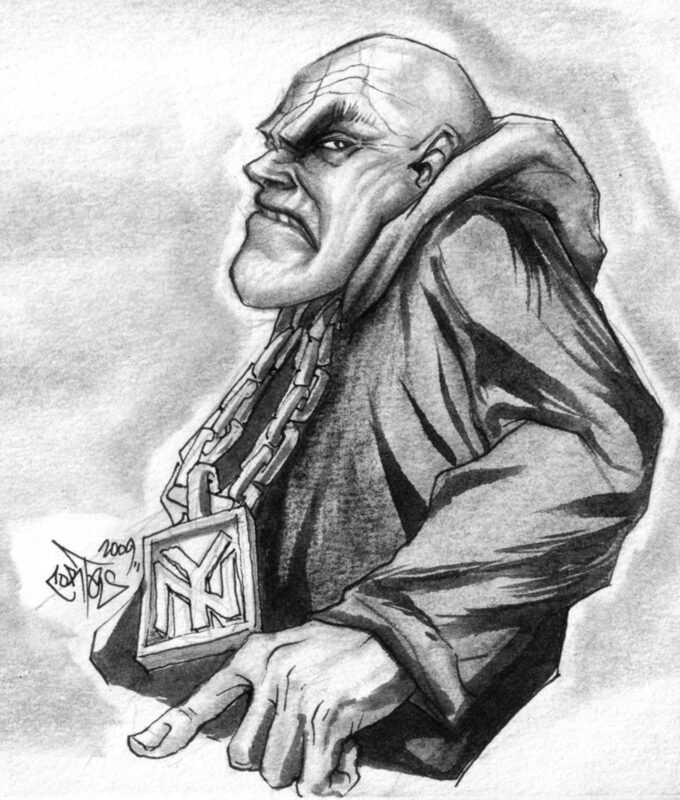 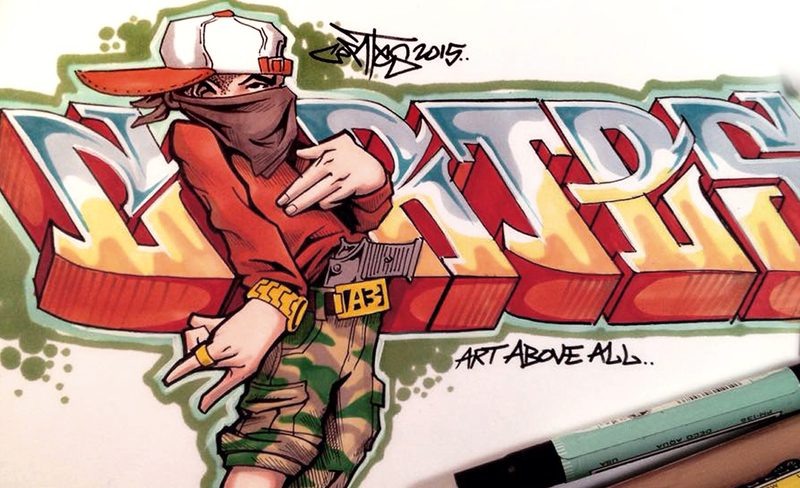 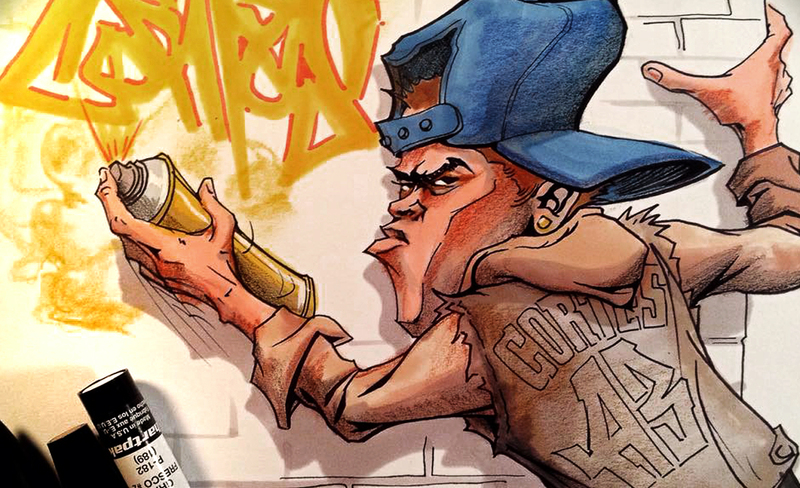 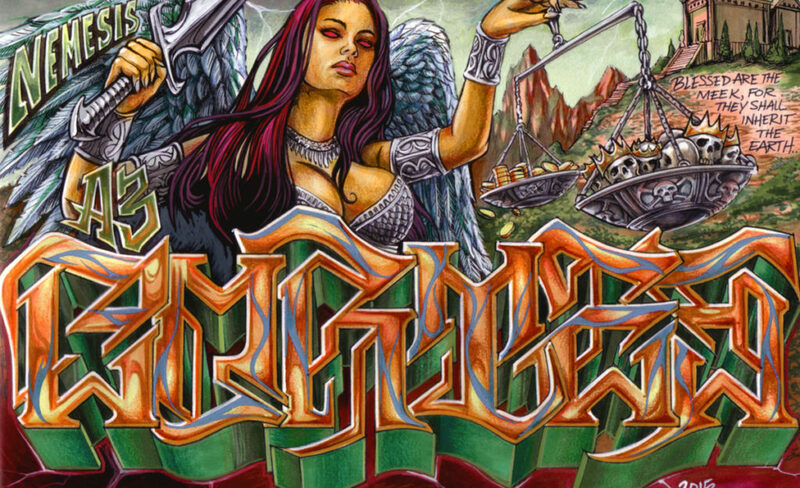 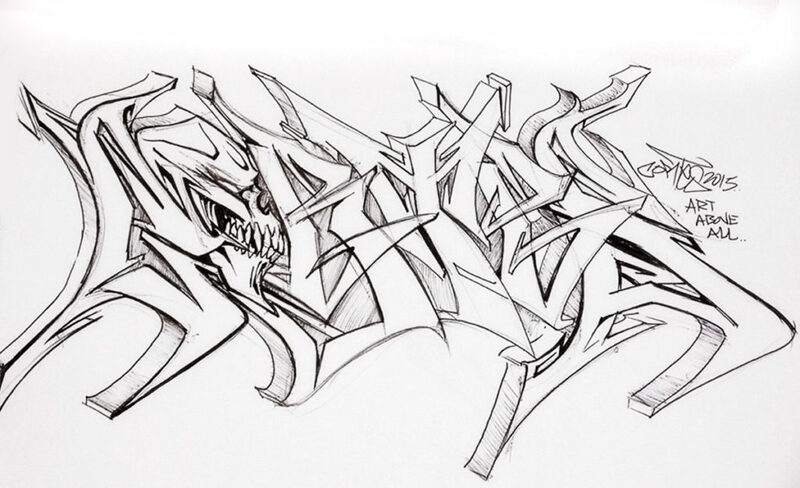 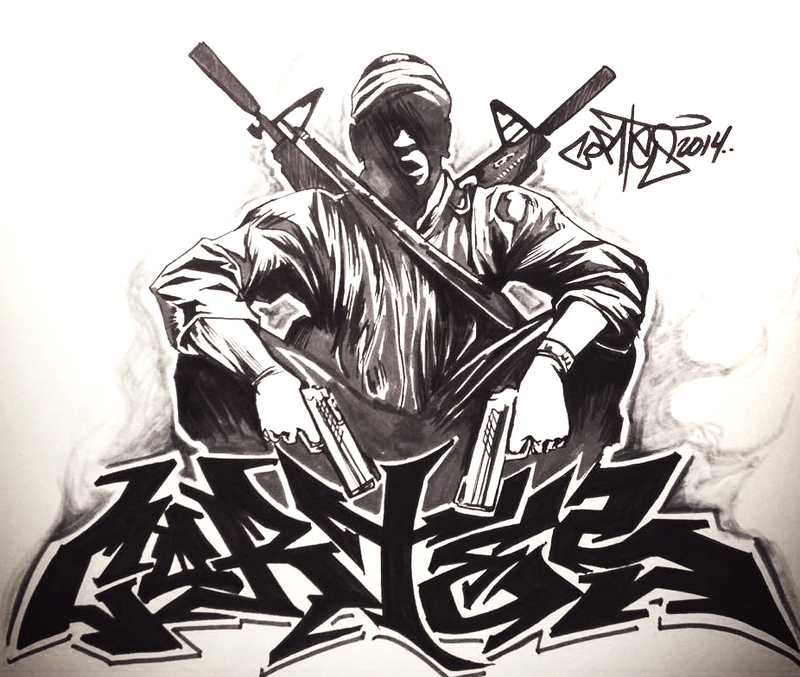 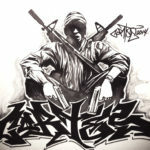 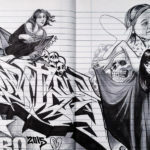 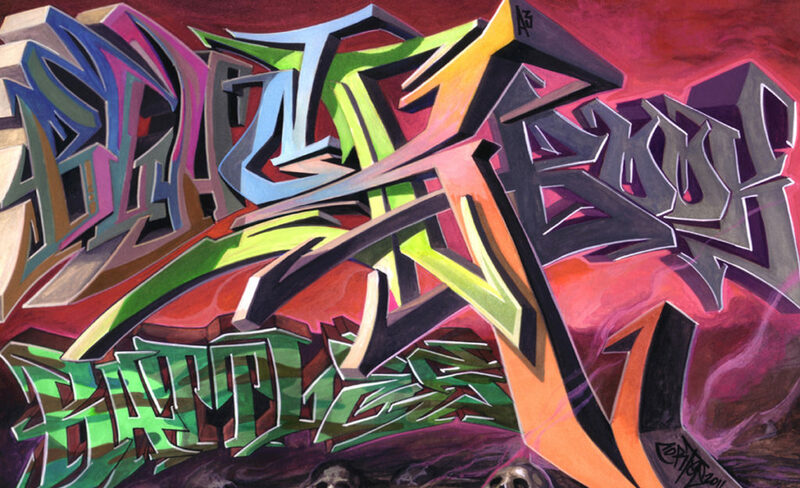 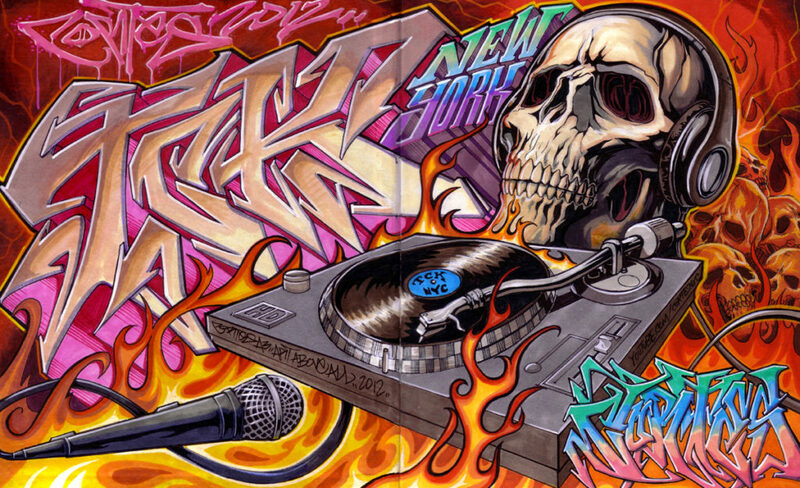 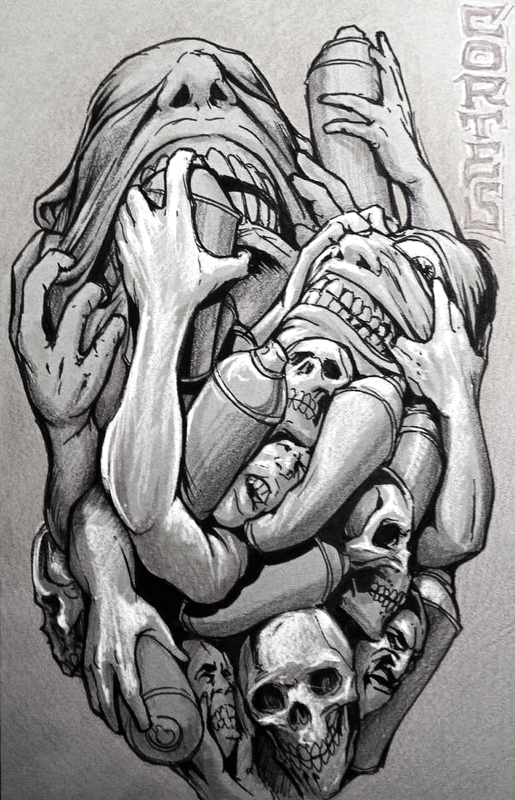 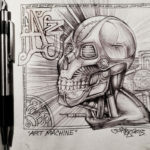 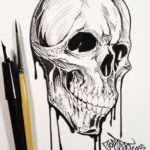 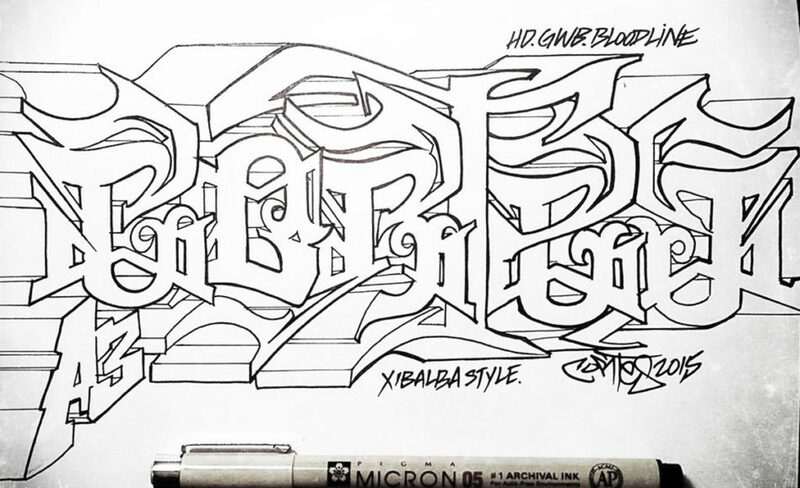 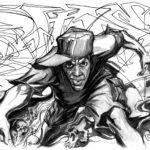 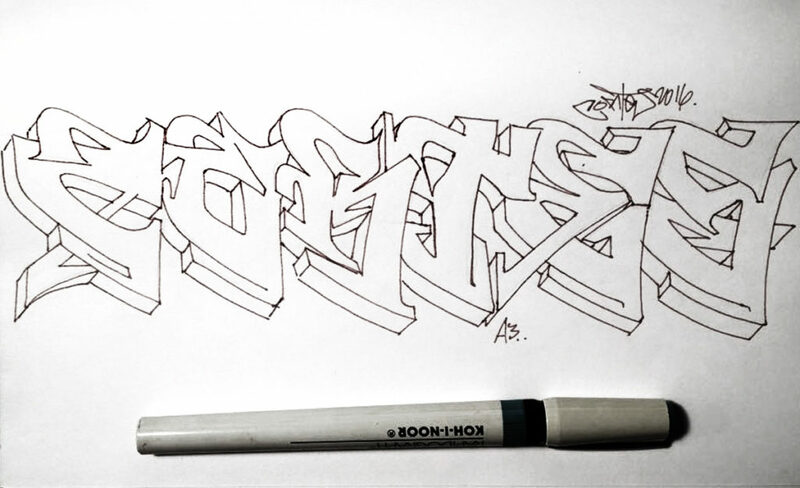 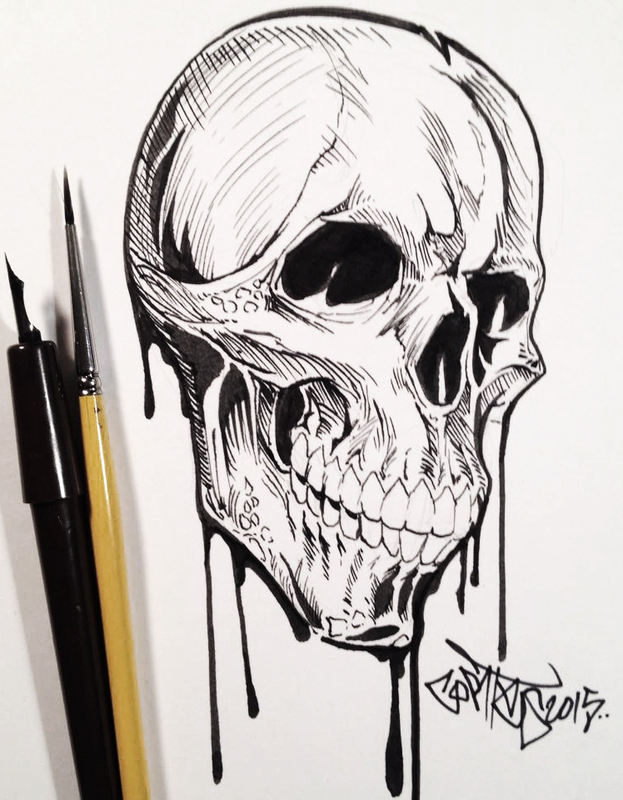 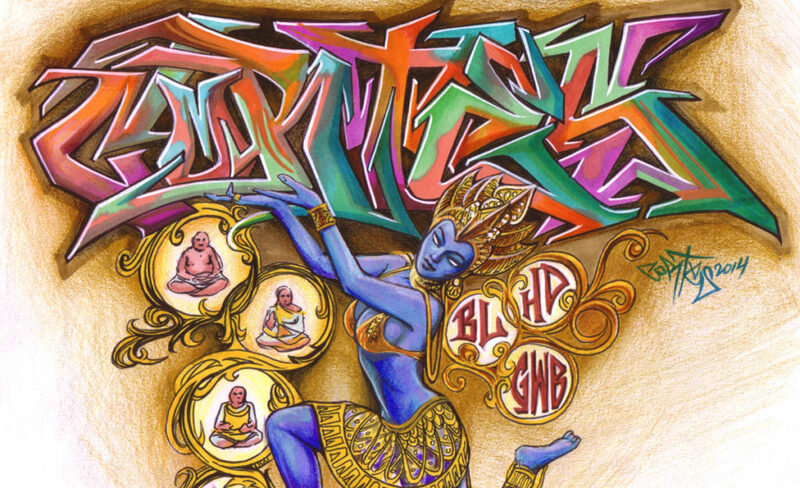 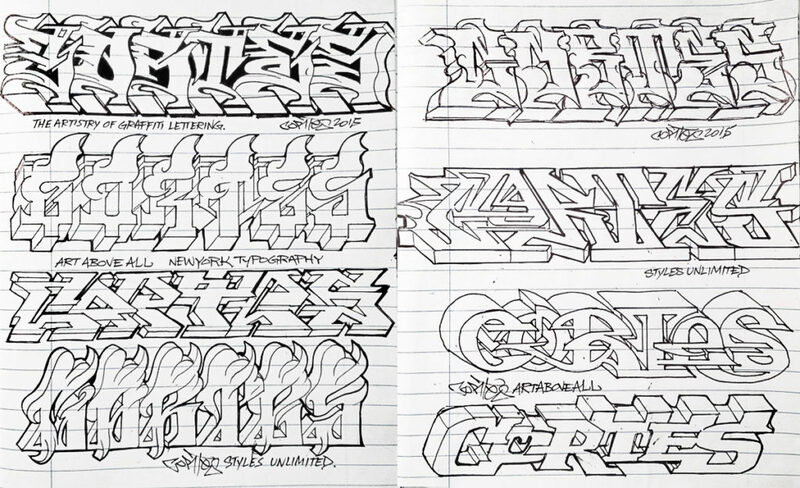 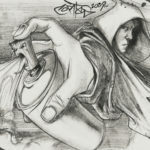 Graffiti Art is one of the few genres of modern art in which the sketchbook is considered a final artform onto itself. 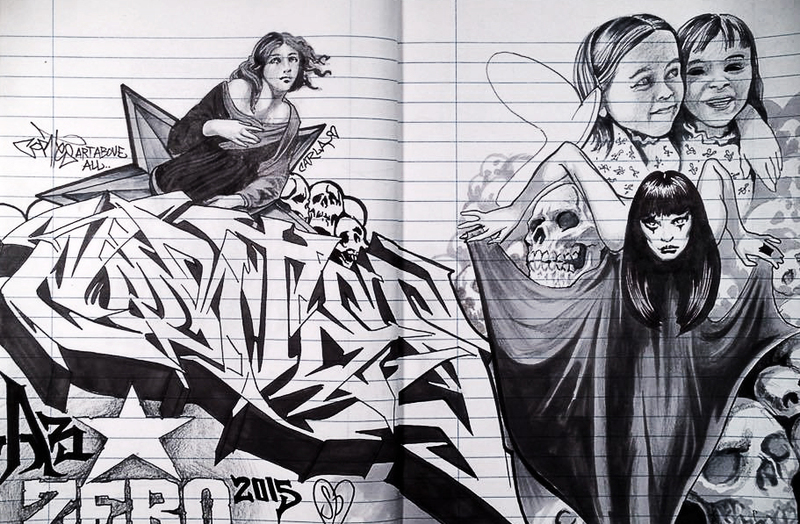 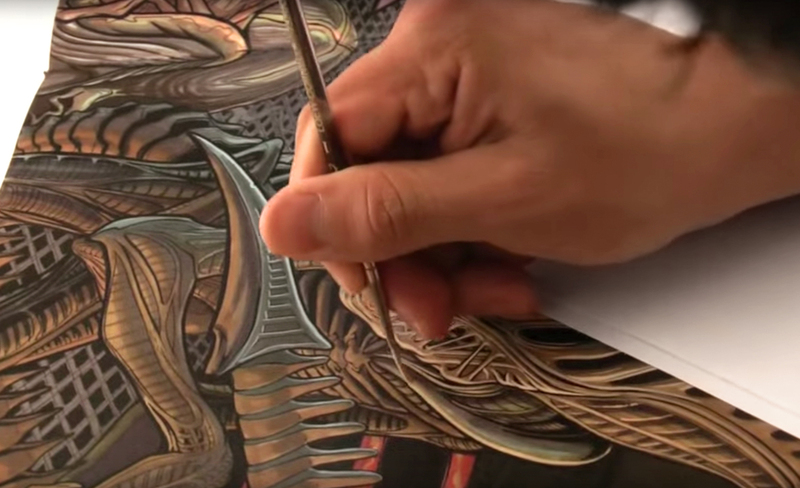 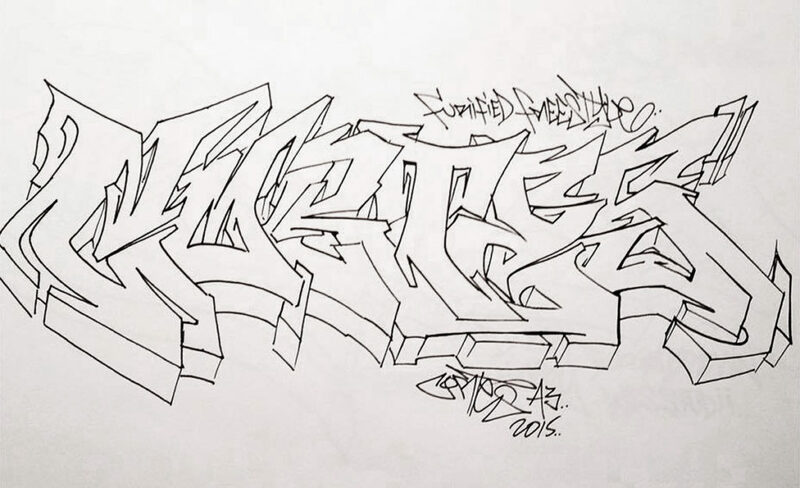 Cortes takes pleasure in pushing the Blackbook to a higher standard. 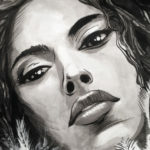 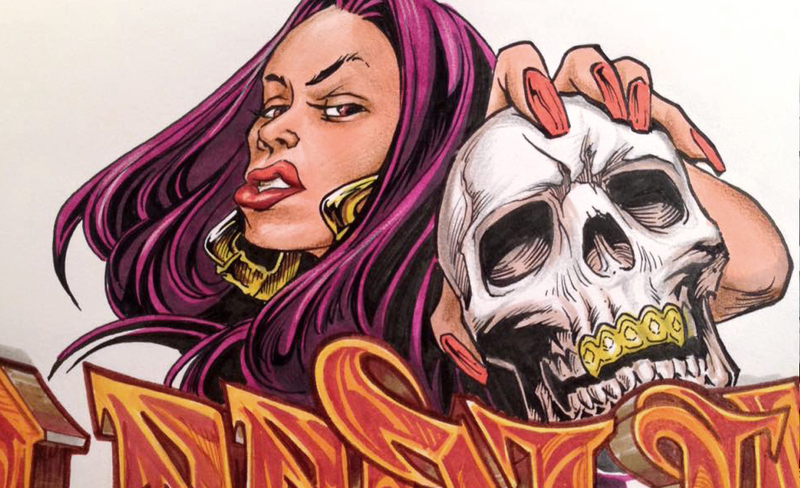 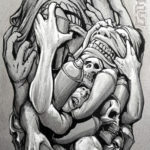 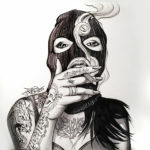 He renders pop culture themes with a street attitude to entice the viewer. 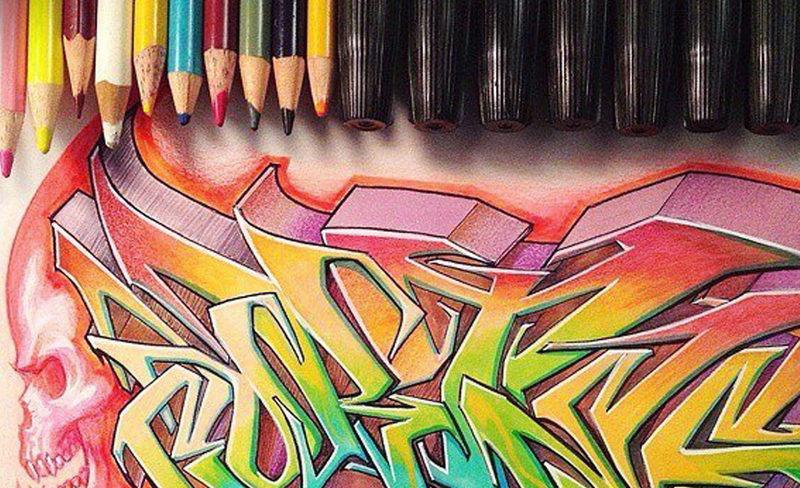 Underneath all of the colors and fades, graffiti has an architectural structure. 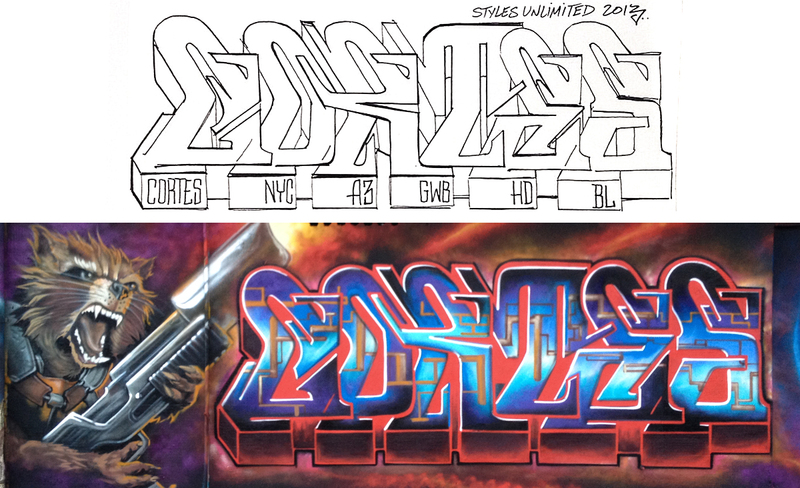 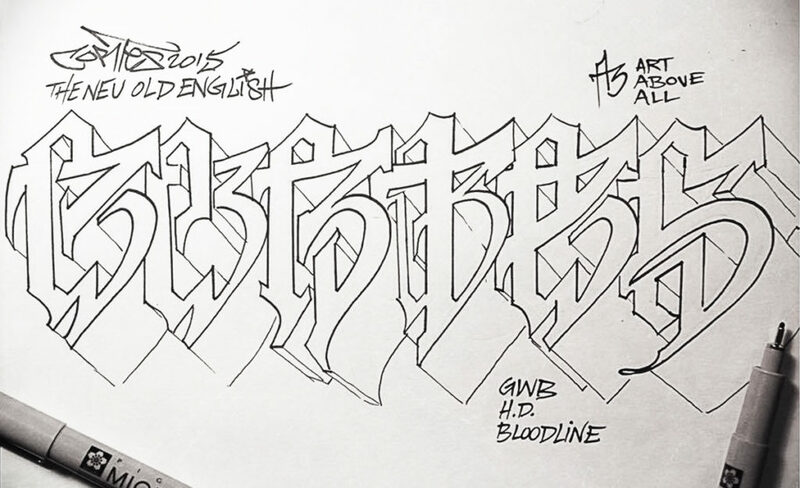 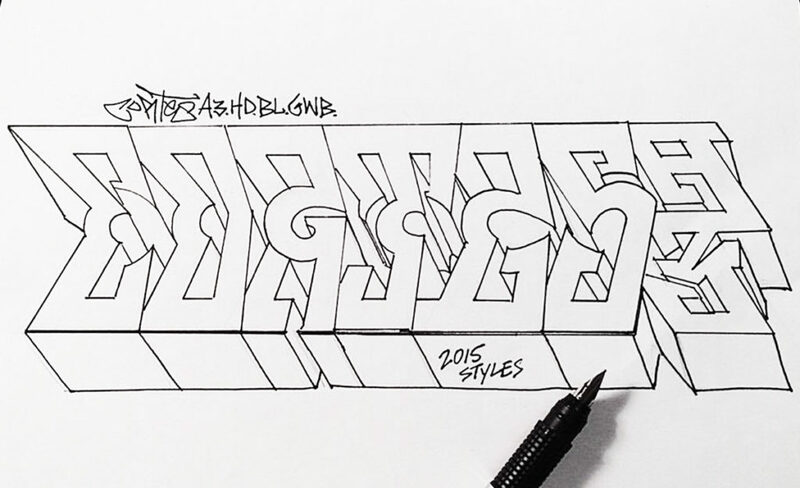 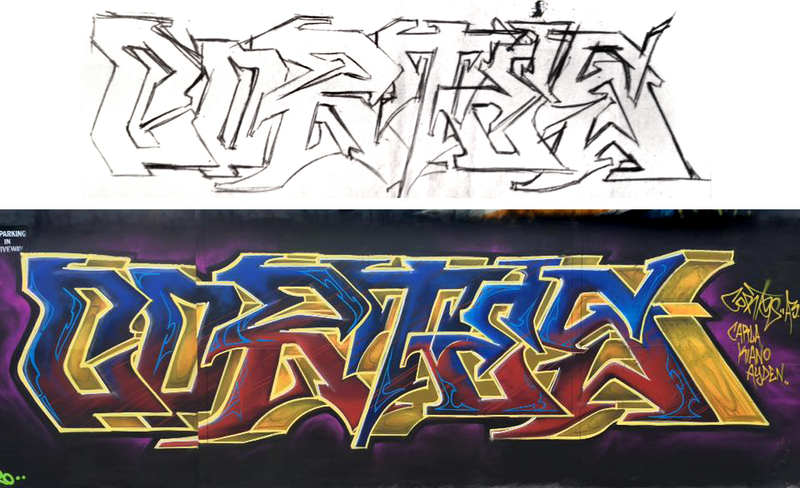 Graffiti has roots in typography. 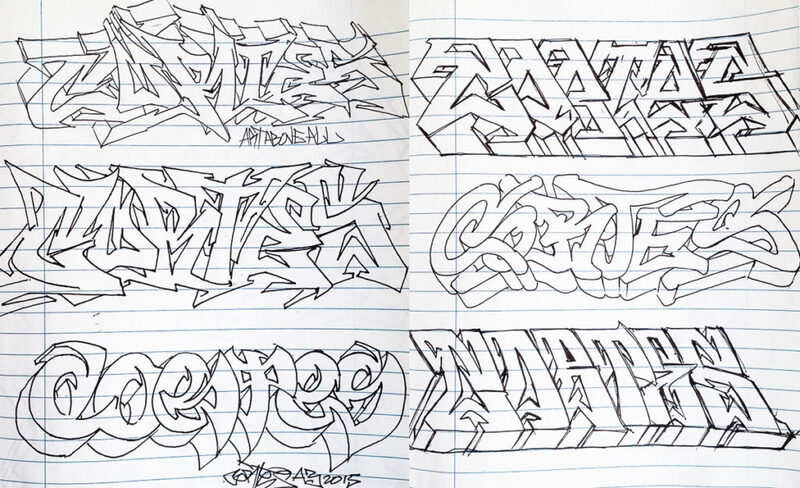 Cortes has filled books with a wide variety of lettering styles. 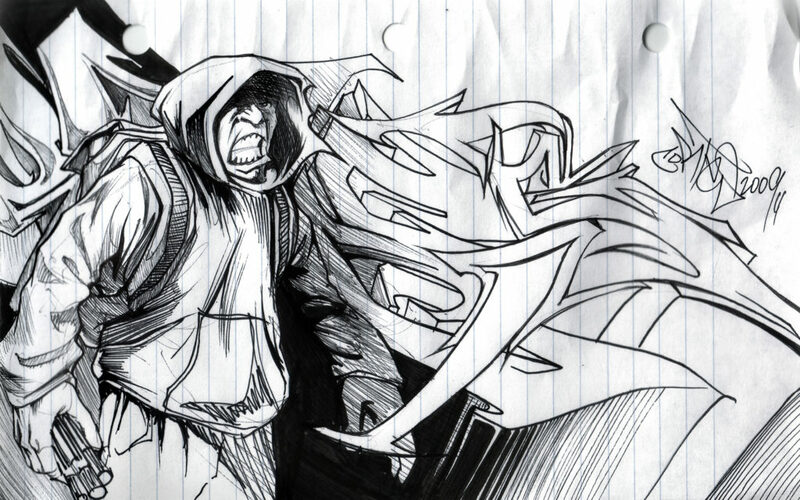 Sometimes these simple sketches evolve into elaborate pieces. 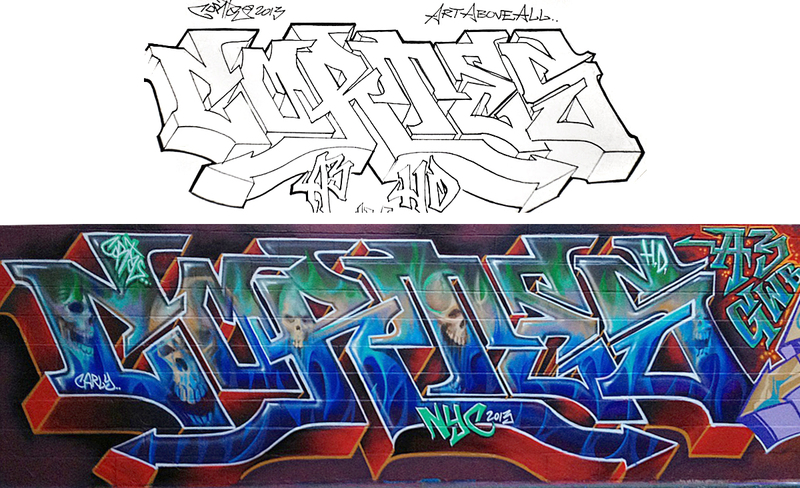 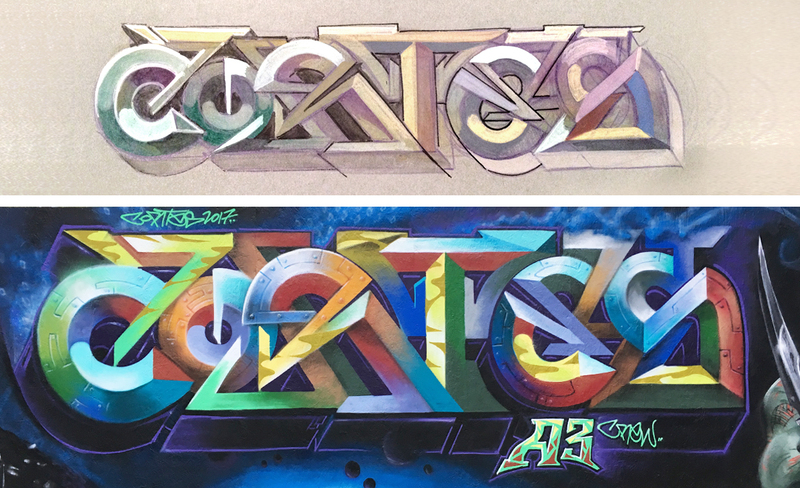 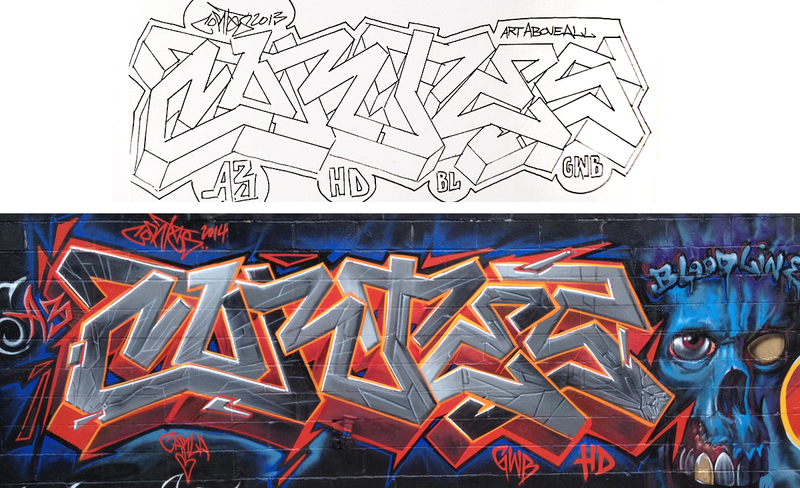 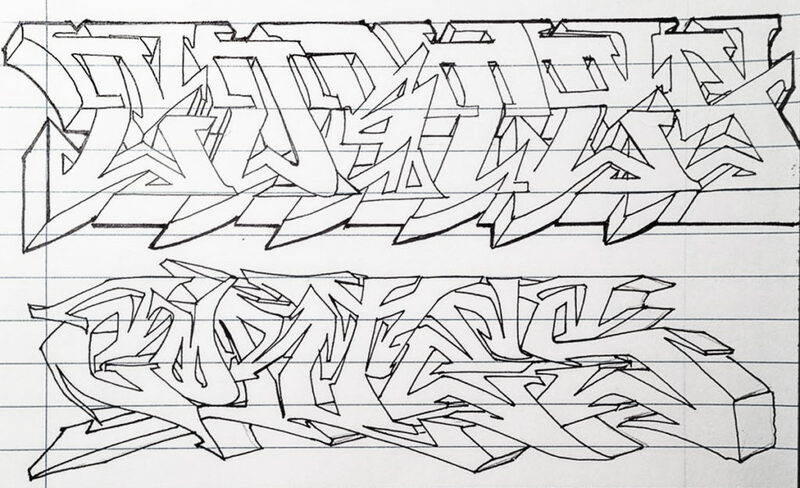 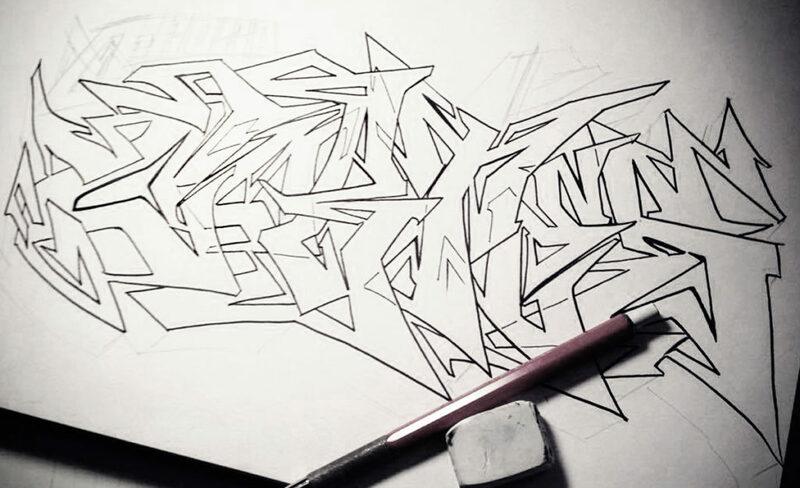 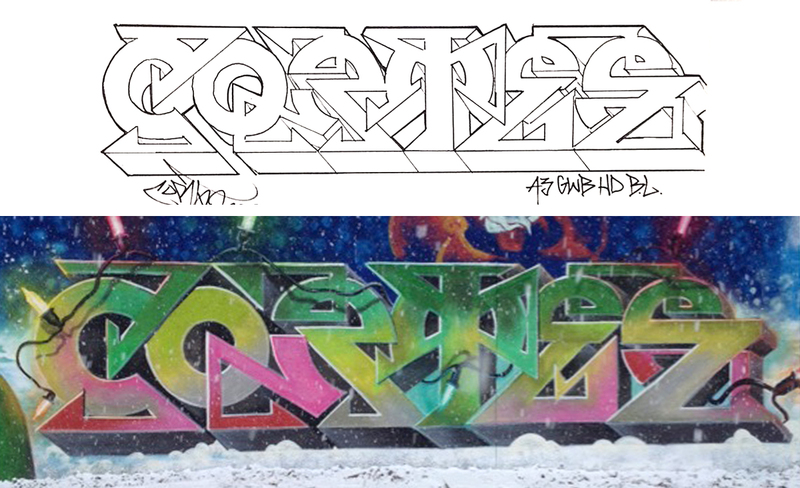 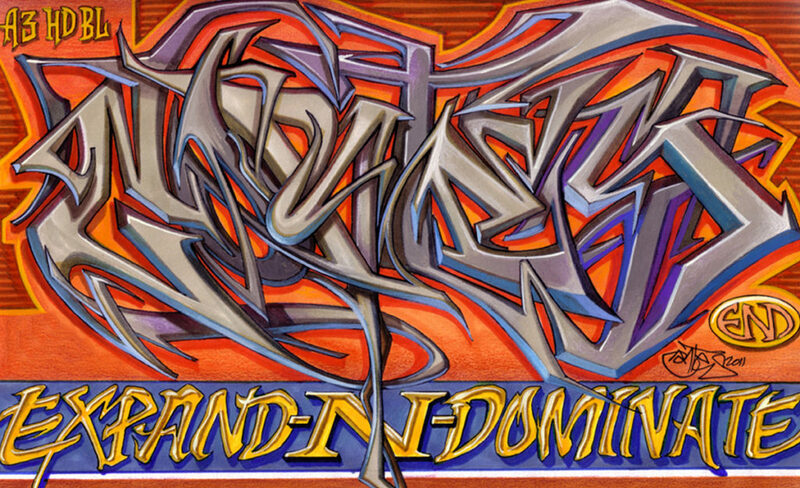 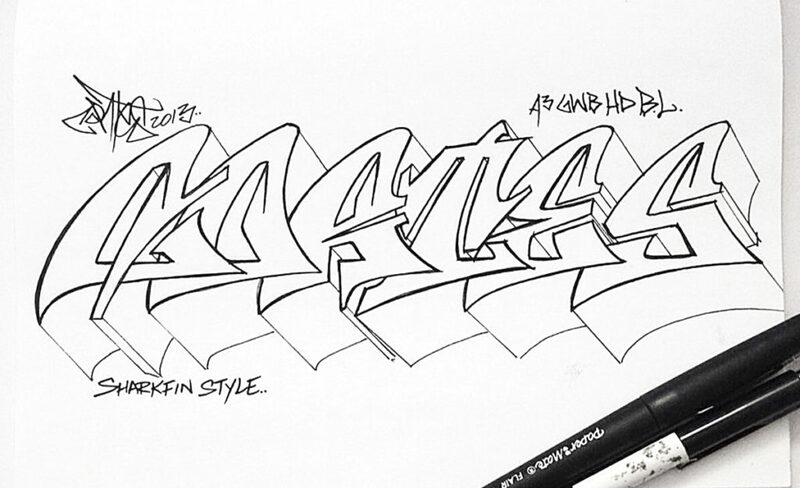 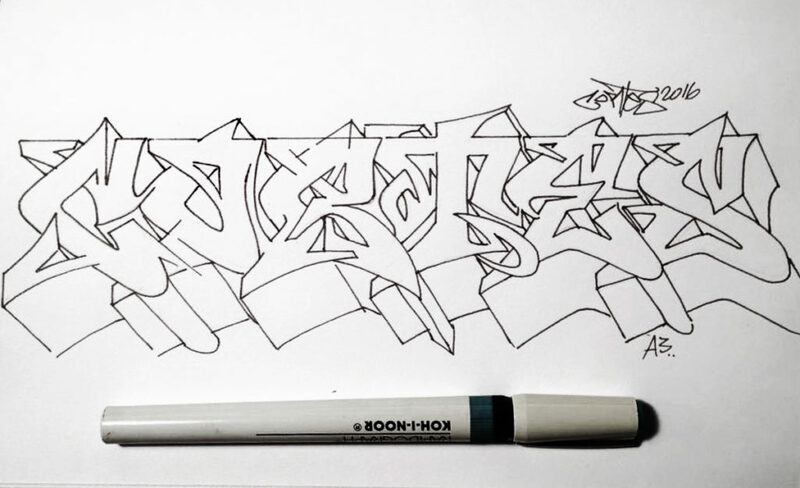 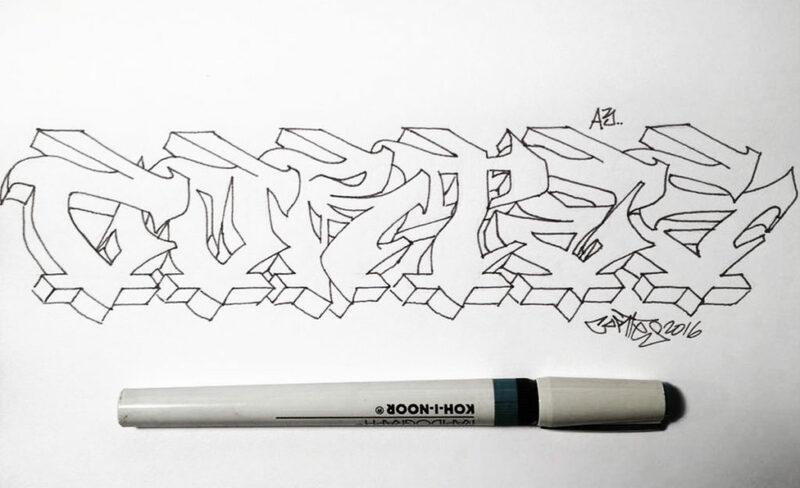 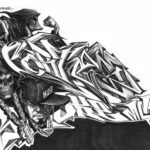 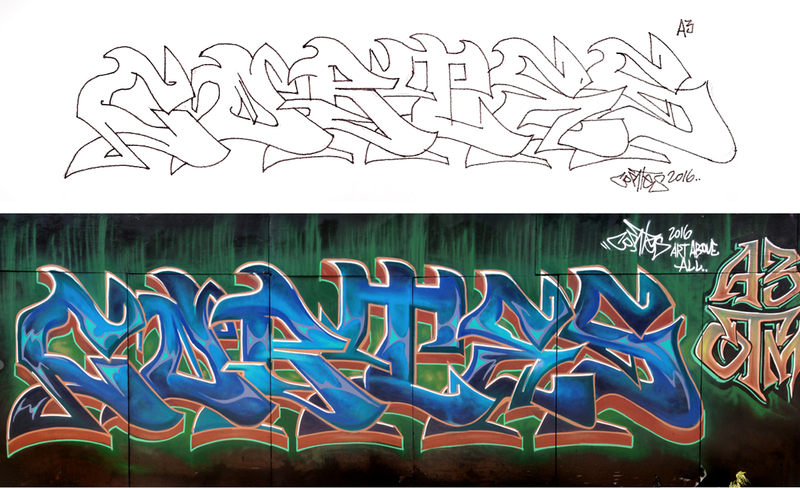 The process of exploring letter forms to invent new rhythms of shapes is part of the discipline of being a Graffiti Artist. 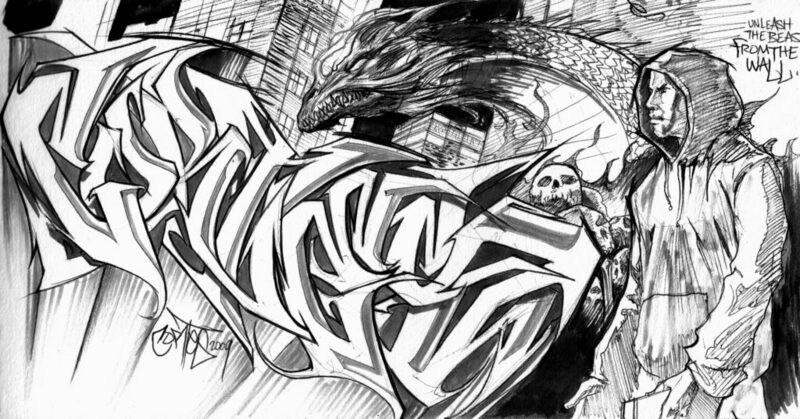 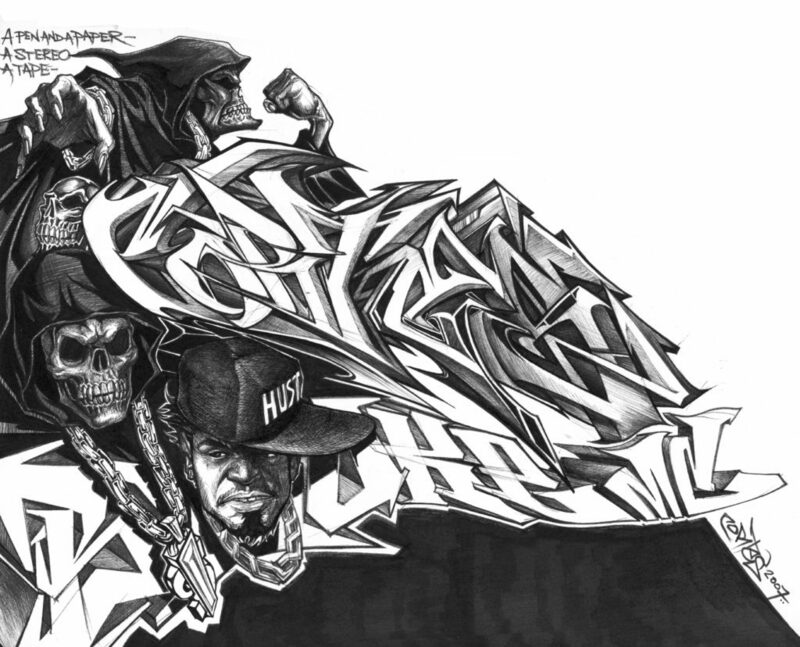 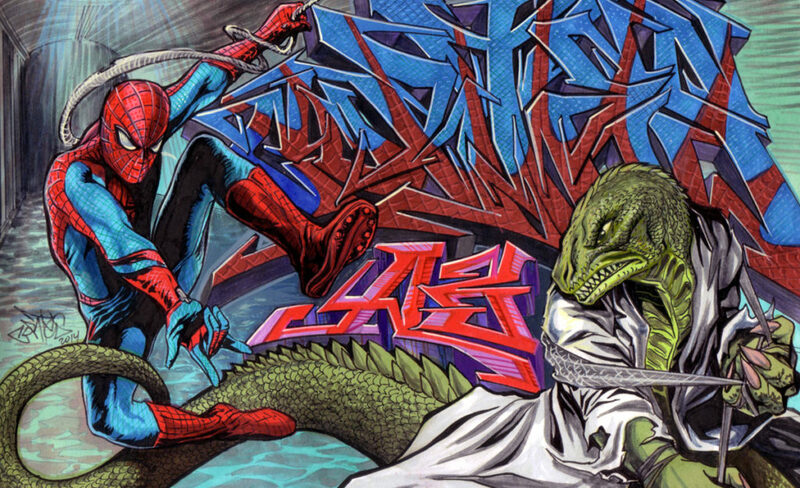 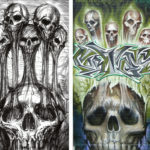 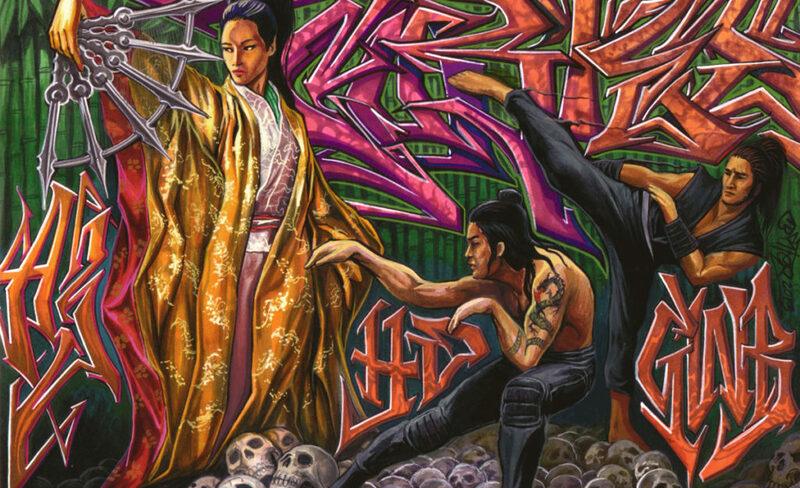 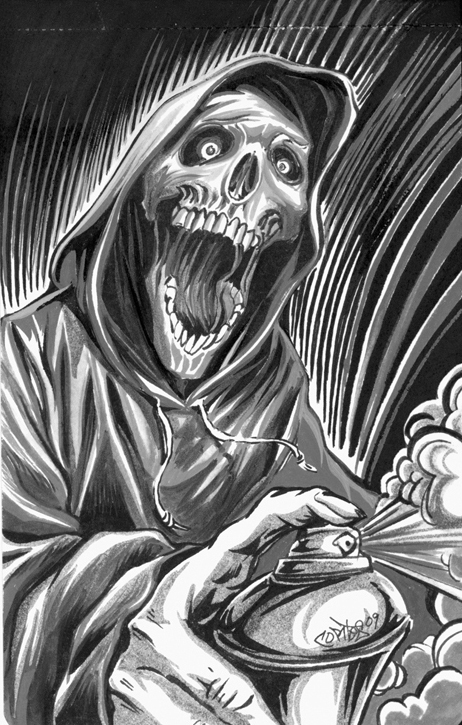 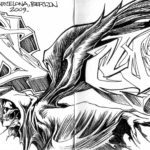 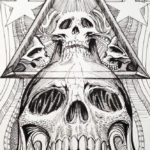 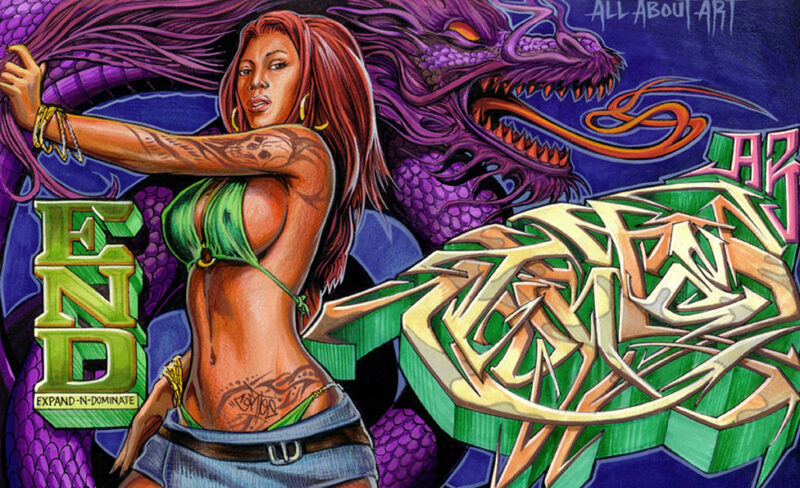 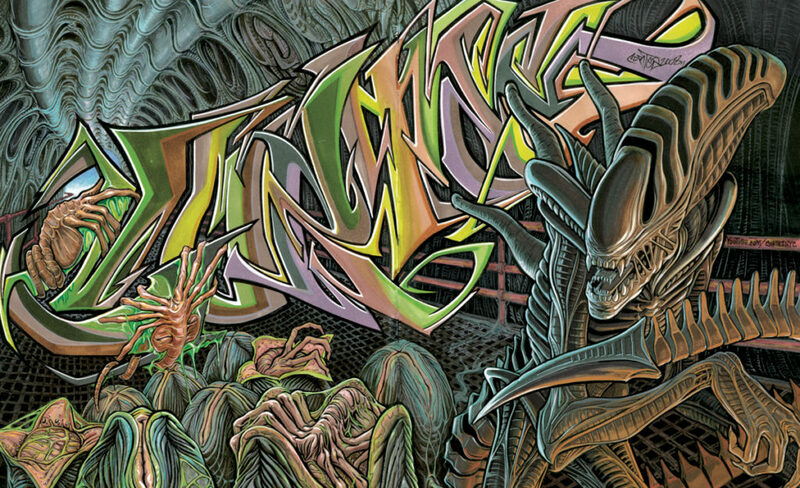 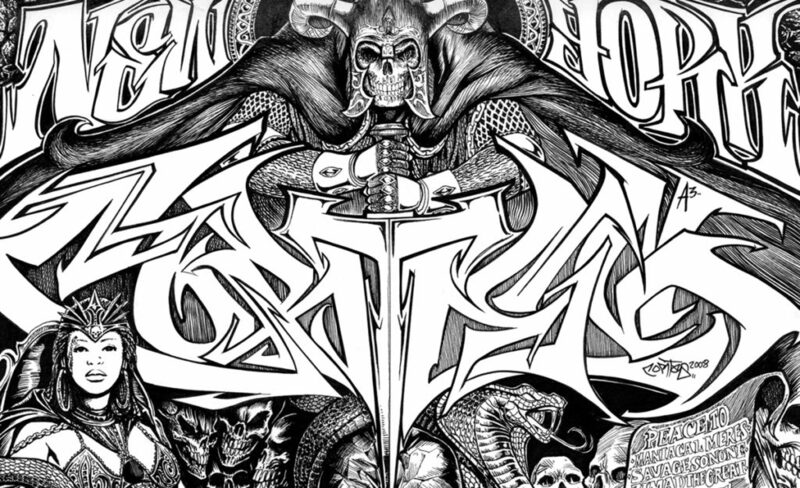 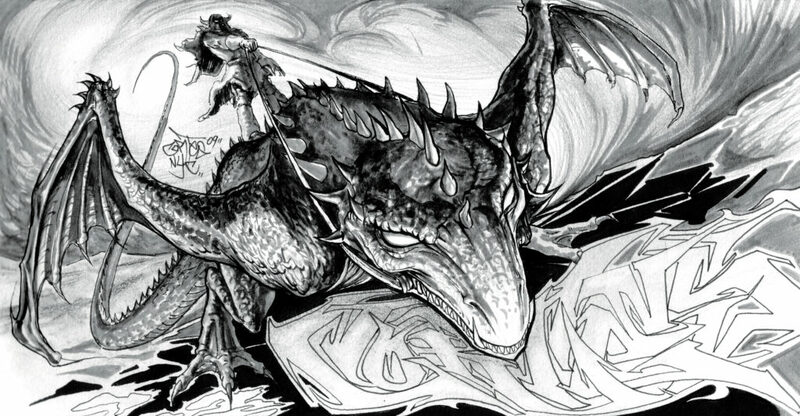 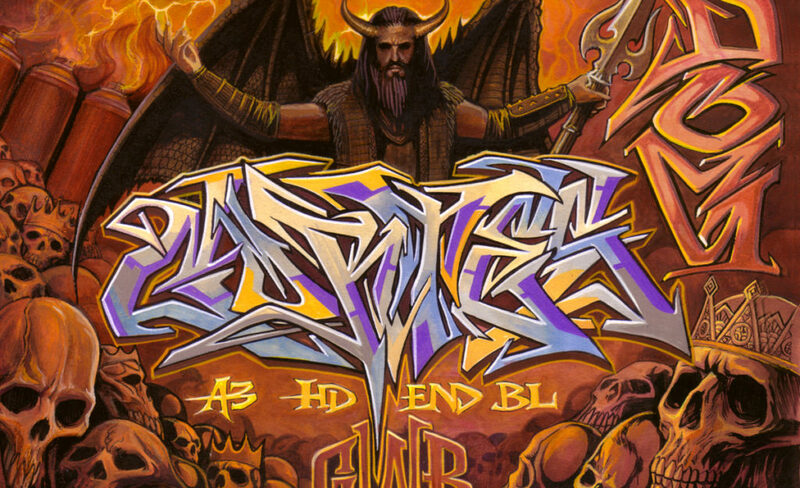 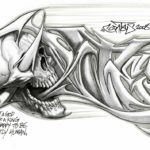 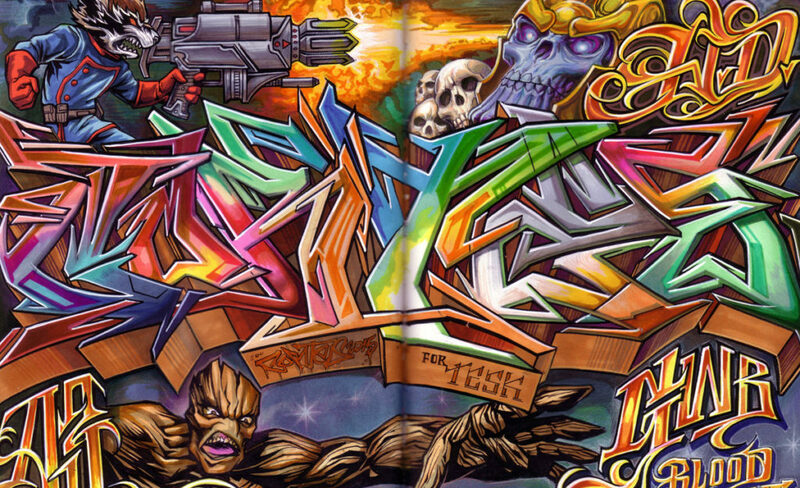 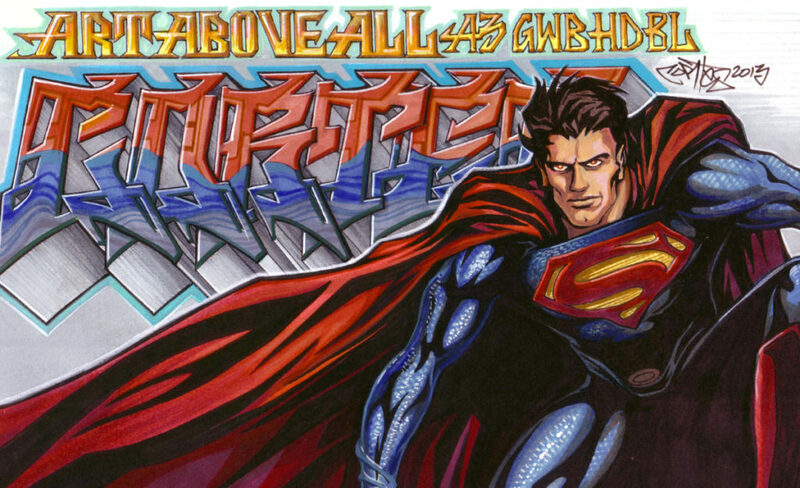 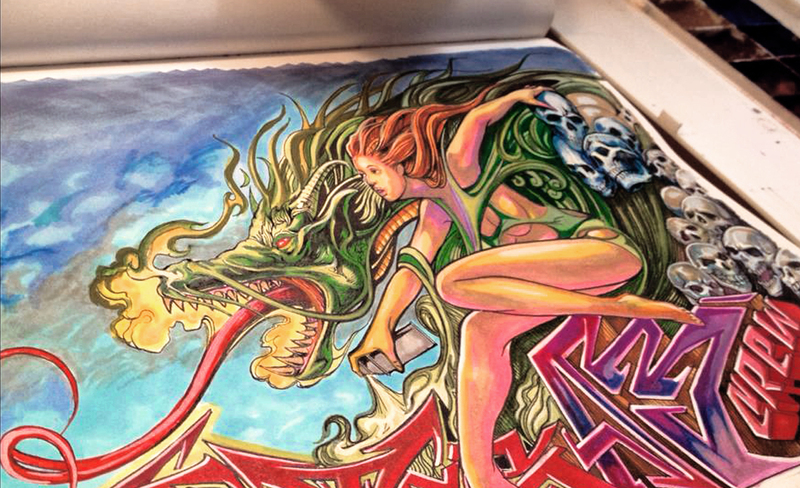 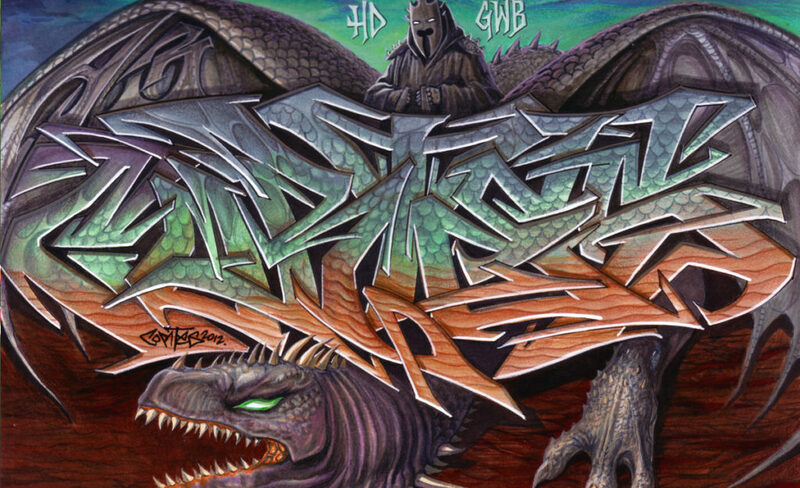 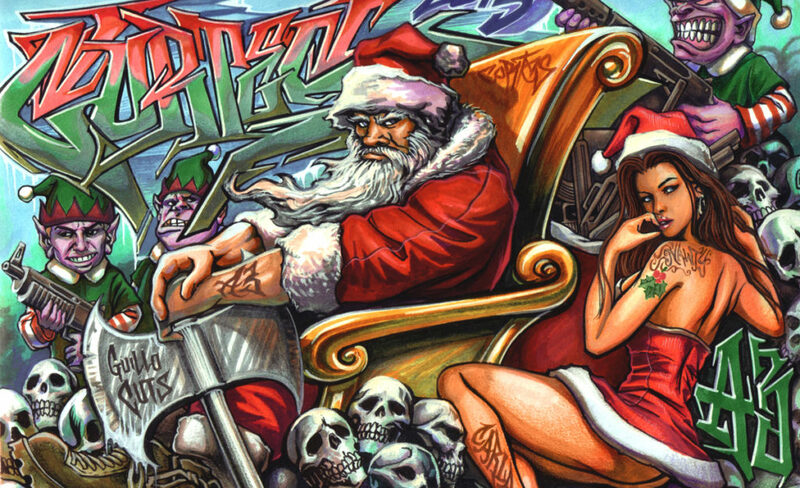 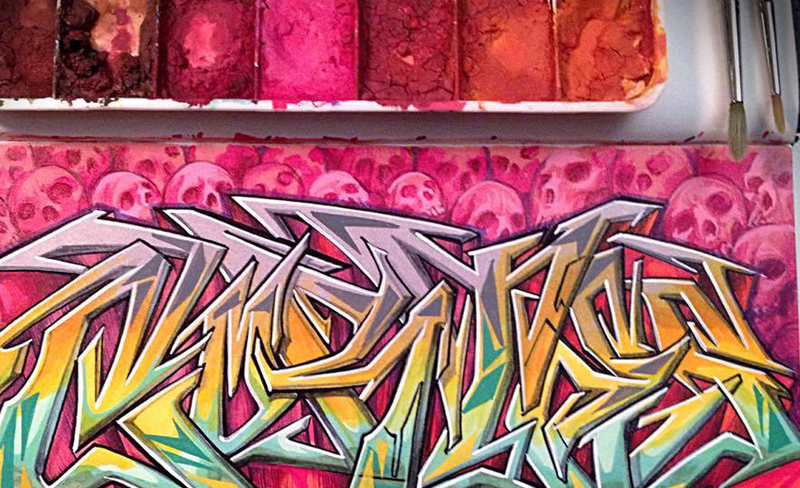 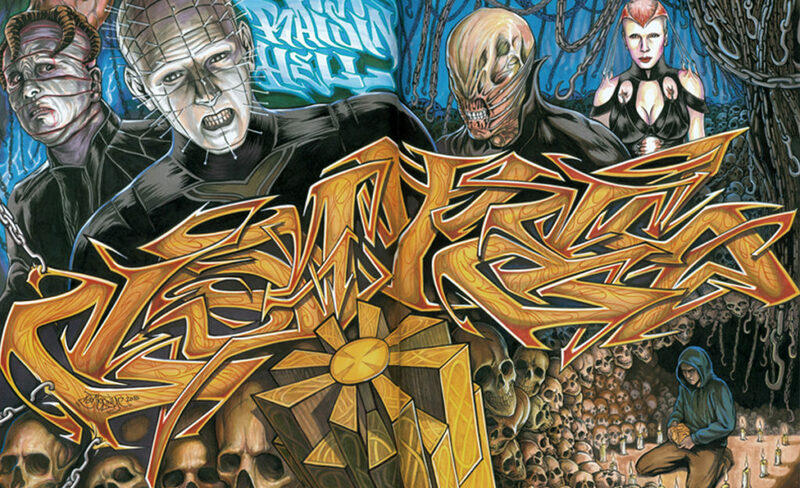 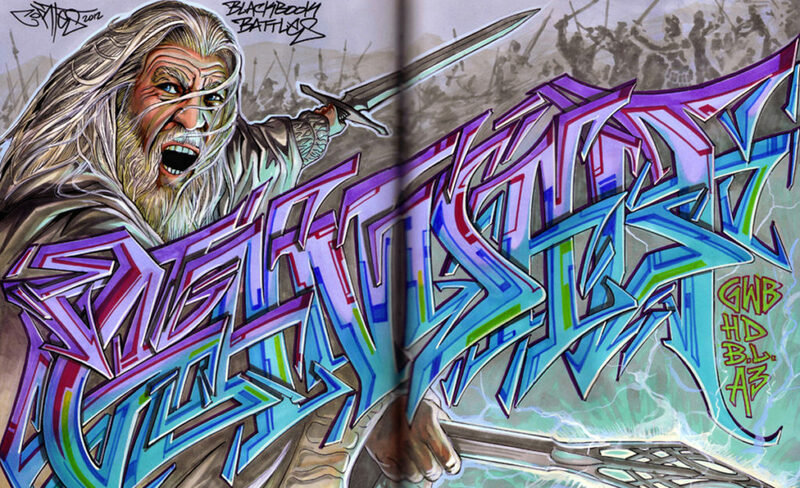 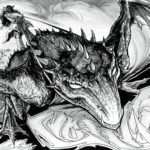 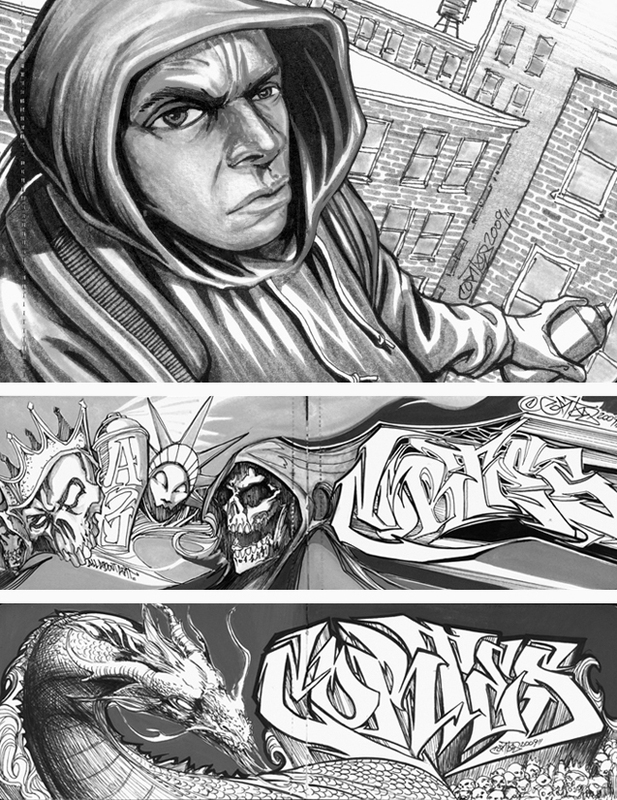 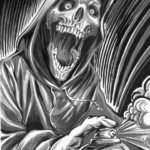 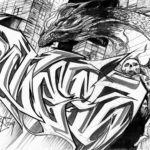 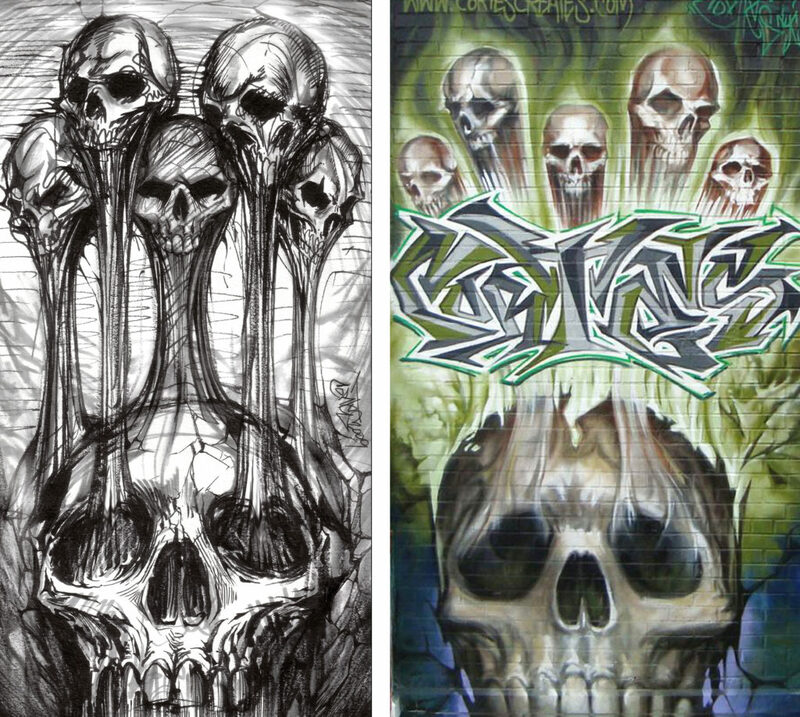 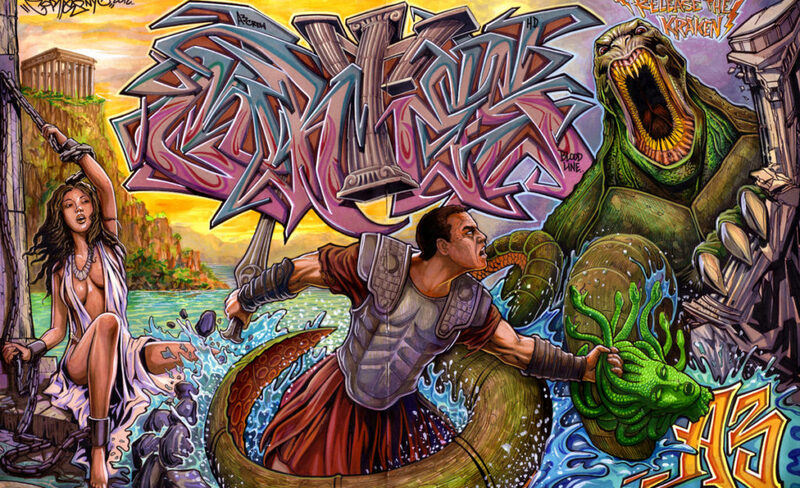 B.boys, skulls, thugs, spray cans, dragons and many more creatures inhabit the blackbook universe. 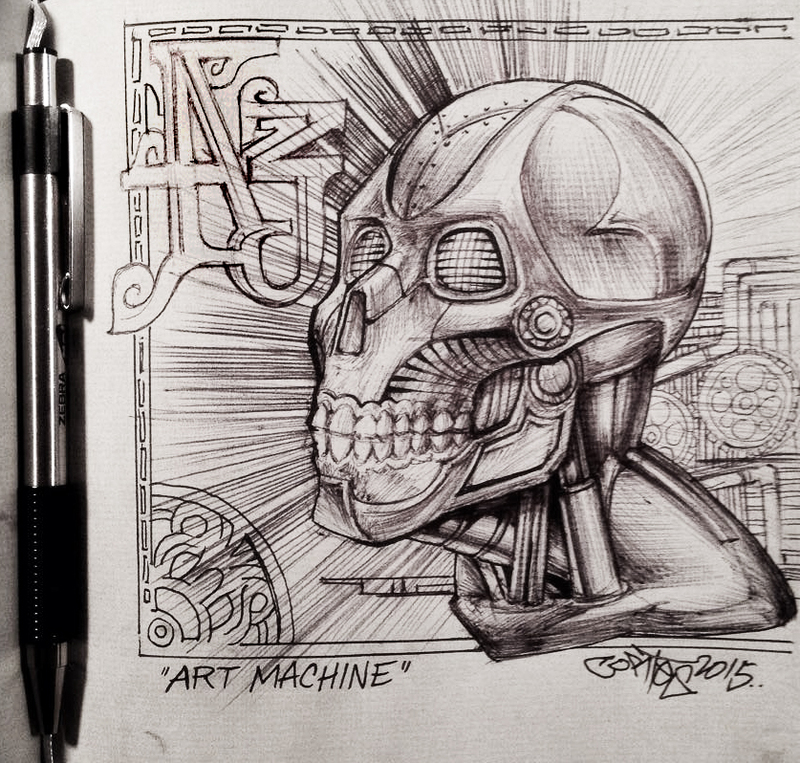 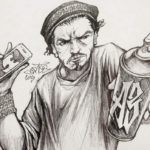 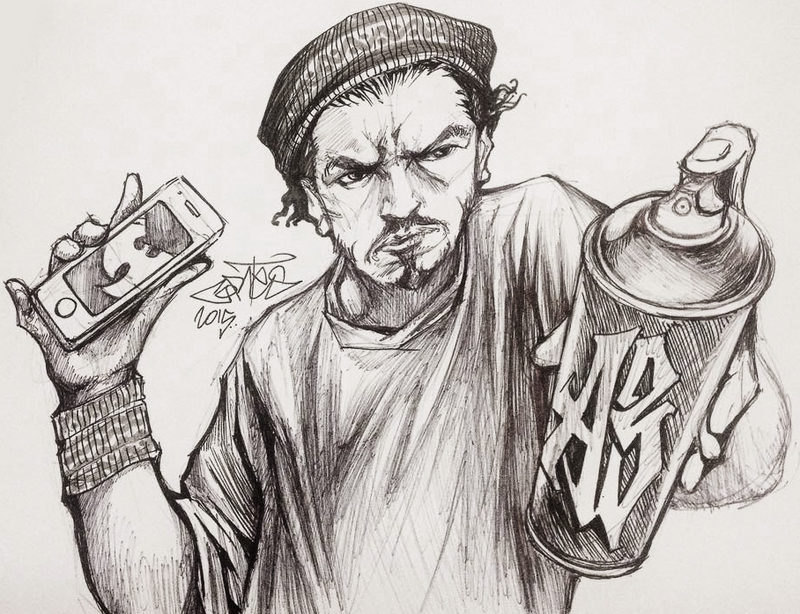 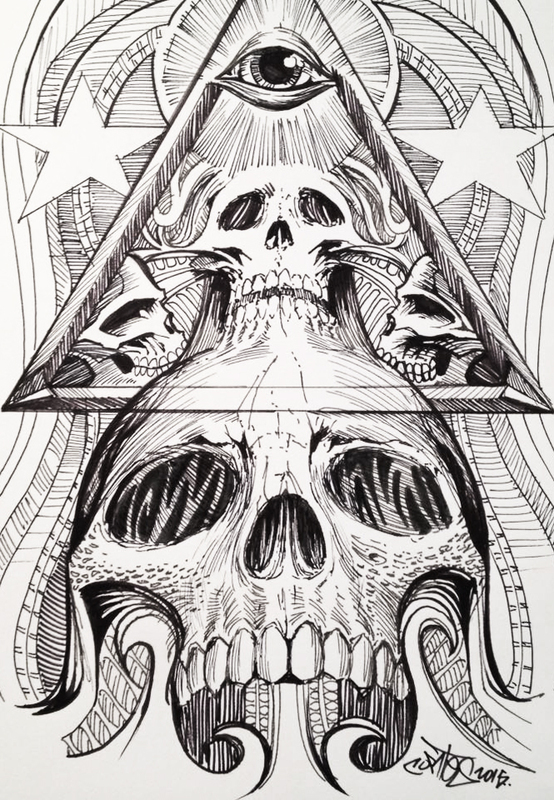 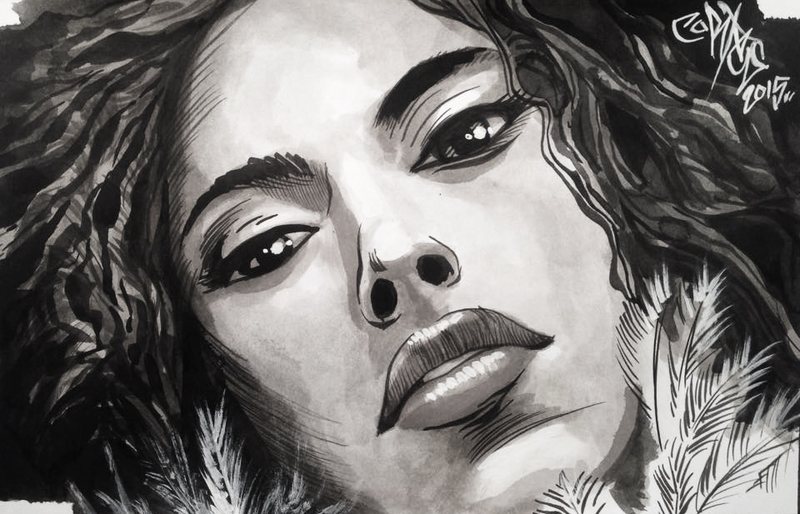 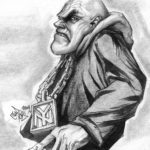 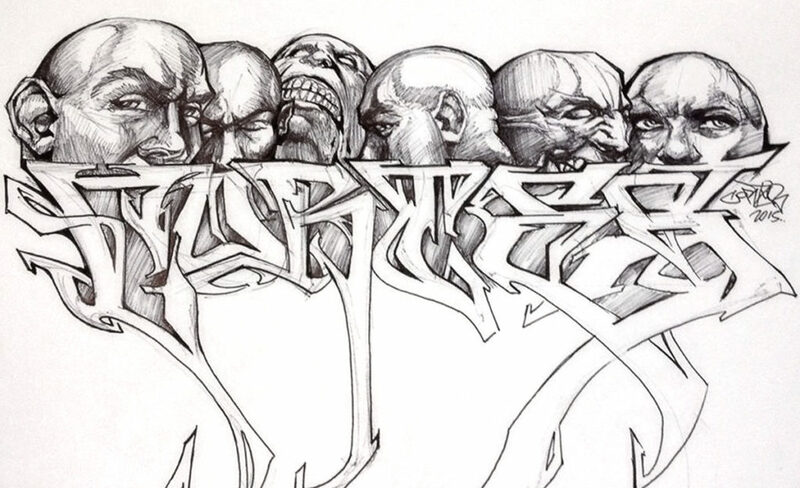 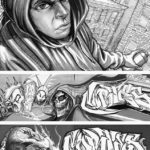 In his sketches, Cortes, explores the icons that inhabit the urban subconscious.